MicroZone treatments target your most pressing skin concerns in a snap! They are 20-minute quick fix that gets you in, gets skin repaired and gets you out the door in less time than it takes for a lunch break. There is no need to even change out of your clothes - just get ready for targeted results! 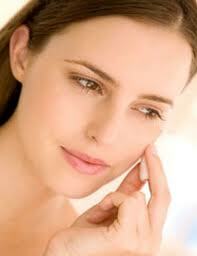 I analyze your skin, then perform a zone-specific treatment designed to solve your skin problem.